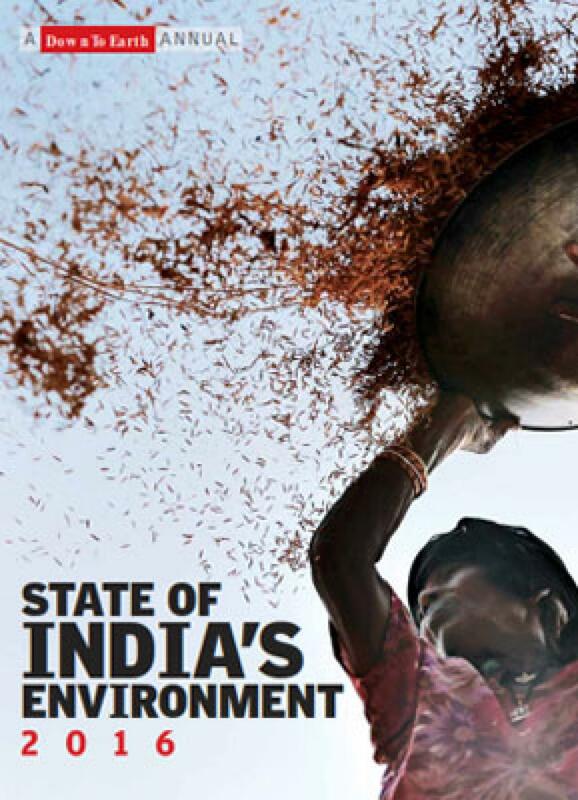 The latest issue of the State of India’s Environment 2016 is bigger and better. Articles summing up the latest developments from forests and wildlife, agriculture and land use, climate change, the state of India’s rivers and Sustainable Development Goals have been based on more than 30 years of research and intensive reportage. To engage the readers’ interest, each article has relevant photos, related resources, graphs and charts, thus making understanding of what is happening in the world around us easy. The new book also has a 30-page section on development data. Grab your copy now.